It’s a little mind-blowing arriving on the site of Chicago’s Museum Campus. Gorgeous neoclassical buildings set within verdant landscapes, and the gentle lapping of Lake Michigan’s waves make this a dream-like excursion to the realm of history, nature, science and culture. 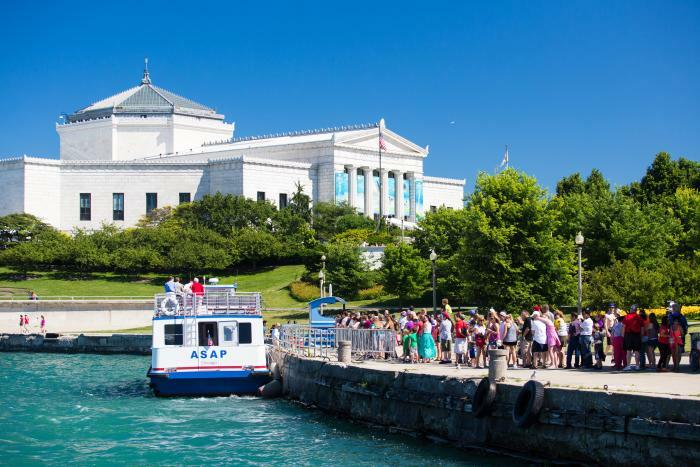 The Museum Campus, which consists of three highly respected cultural institutions – the Shedd Aquarium, the Field Museum of Natural History, and Adler Planetarium – is a not-to-be-missed experience, particularly this summer. Here’s why. 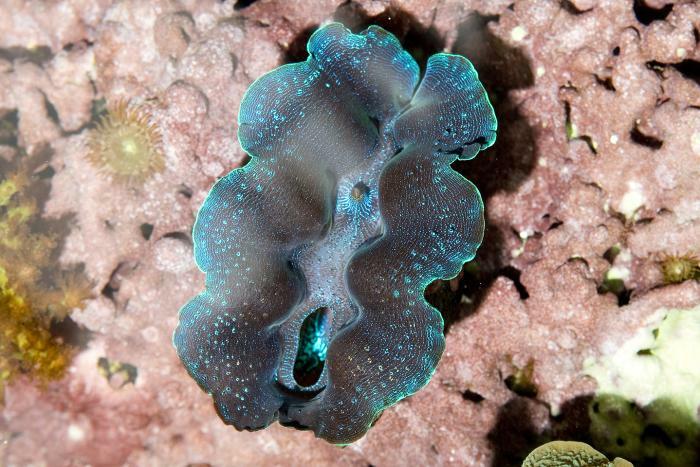 This special exhibition plunges you into the world of jellyfish, eels, reef fish and coral. Approximately 100 species create a living tapestry, filled with color, movement, and sublime beauty. 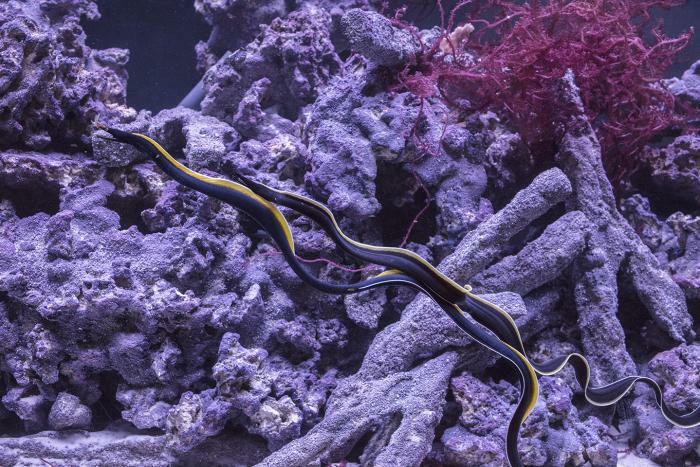 See Peacock Mantis Shrimp, Ribbon Eels, Spotted Sea Jellies, Weedy Seadragons, Rugnose Clams, Pyramid Butterflyfish, and other rare species from around the world. Tickets: General admission tickets are $39.95 for adults ($19.95 for Chicago residents), and $29.95 for children 3-11 years of age. ($14.95 for Chicago residents). Hours: Now - Aug 19, all days: 9 a.m. to 6 p.m.; Aug. 19 - 31, weekdays: 9 a.m. to 5 p.m. and weekends: 9 a.m. to 6 p.m.
FREE MUSEUM DAYS! Upcoming Illinois resident free days are September 4-30and October 3, 10. While you’re there: Close Encounters with Stingrays! The Shedd’s Animal Encounters program includes Stingray Touch (through October), which takes place in the aquarium&apos;s very first outdoor environment. 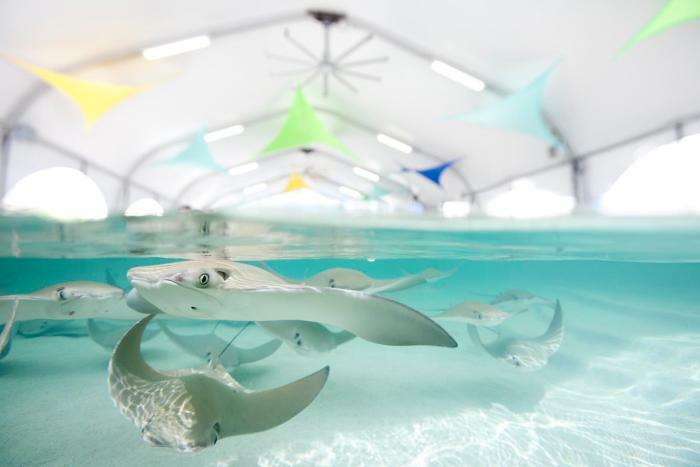 This animal encounter gives you the opportunity to dip your hand into a shallow tropical pool to discover the unique texture and movement of a school of stingrays, while also learning about conservation efforts and how your actions can protect stingrays in the wild. 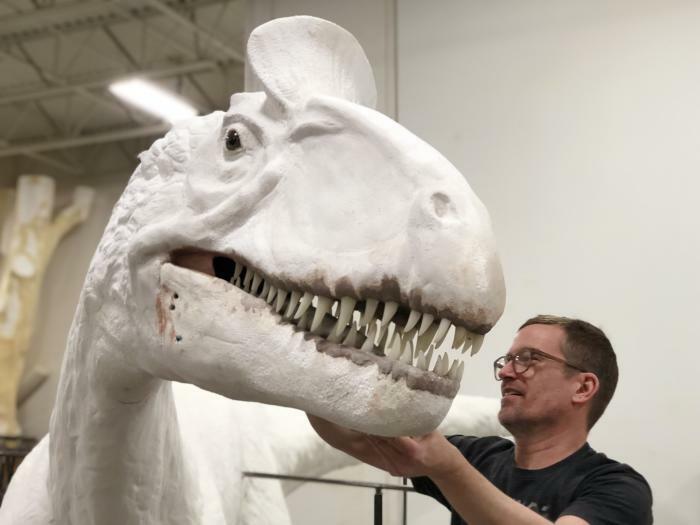 Nothing’s going to relieve you from the mid-summer heat more than a trip into the prehistoric Antarctic world of dinosaurs at the Field Museum. If you love paleontology, this exhibition is sure to wow you. 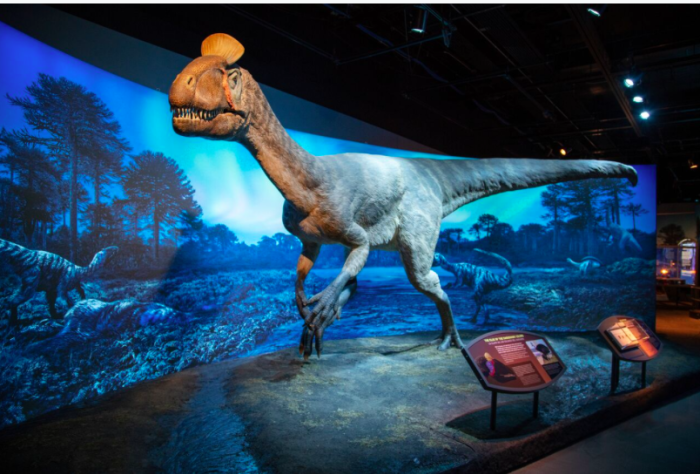 Featuring fossils unearthed as recently as 2011—including two dinosaur species that are new to science, this exhibition transports you to the Jurassic period, where you’ll stand side-by-side with a life-sized model of Cryolophosaurus, a 26-foot-long meat-eating theropod dinosaur. From there, you’ll go back even further in time to meet the animals and plants that made Antarctica home before the dinosaurs. Tickets: An all-access pass, which includes all general admission exhibitions, all ticketed exhibitions, and one 3D movie, costs $38 for adults, $27 forchildren (3-11), and $33 for seniors and students. A Discovery pass, which includes all general admission exhibitions, and one ticketed exhibition or 3D movie, is priced at $32 for adults, $23 for children (3-11), and $28 for seniors and students. General admission tickets are $24 for adults, $17 for children, and $21 for seniors and students. The Field Museum is open 364 days a year (every day but Christmas Day) from 9am–5pm, with last admission at 4pm. While you’re there: Say hello to Maximo! Installed just this past February in The Field’s monumental Stanley Field Hall, Maximo is a giant, long-necked Titanosaur from Argentina. Cast of Patagotitan mayorum, it stretches 122 feet from snout to tail. Come face-to-face with Maximo from the upper gallery (yes, he’s that tall), walk beneath his giant body and get your selfie moment! Through September 3, the Adler is bringing award-winning, international planetarium shows to Chicago. This is the ultimate in adventure for space fans! Shows include Asteroid: Mission Extreme, which explores the possibilities asteroids present in galactic advancements; Faster Than Light: The Dream of Interstellar Flight, and We Are Stars, which explores our cosmic chemistry, from the first atom to the birth of the sun. Tickets: All films are screened in the newly remodeled Definiti Space Theater, and run on a weekly, rotating basis. Tickets are included with the purchase of a Basic Pass (one show) or All Access Pass (multiple shows). Check out the Adler&apos;s calendar to get full details on showtimes and show availability. 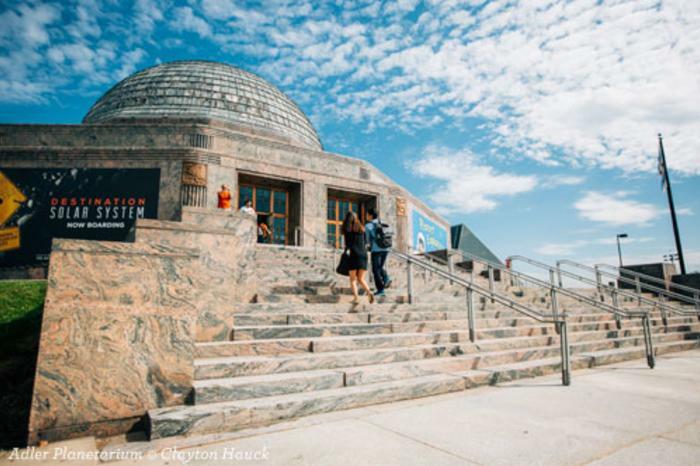 The Adler Planetarium is open every day, 9:30 am–4:00 pm. FREE MUSEUM DAYS! Upcoming Illinois resident free days are August 27-31, September 9-16, October 8, 21, 24, 25, November 11, 12, 14, 15, December 1, 3-7, and 10. Experience America’s first steps on the Moon with the Adler’s Mission Moon exhibition. This immersive, interactive exhibit gives visitors the opportunity to launch a stomp rocket, race against the clock to save the crew of Apollo 13, look inside the Gemini 12 spacecraft, and take a journey into space with NASA’S Captain James A. Lovell, Jr. Entry into the exhibition is included with general admission. The Funnest Way to Get to Museum Campus! Take Shoreline Sightseeing Water Taxi&apos;s Lake Route from Willis Tower or Navy Pier, which lets you off right at Shedd Aquarium. Taxis depart every 20-30 minutes, weather and customer traffic permitting. Tickets: Monday-Thursday, $8 adults, $4 children; Friday-Sunday and holidays; $10 adults, $5 children. 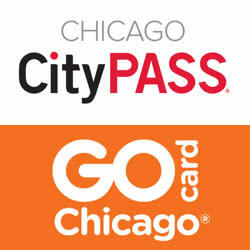 Both the Chicago CipyPass and Go Chicago Card offer unbeatable savings to Chicago’s major attractions, including the institutions at Museum Campus.